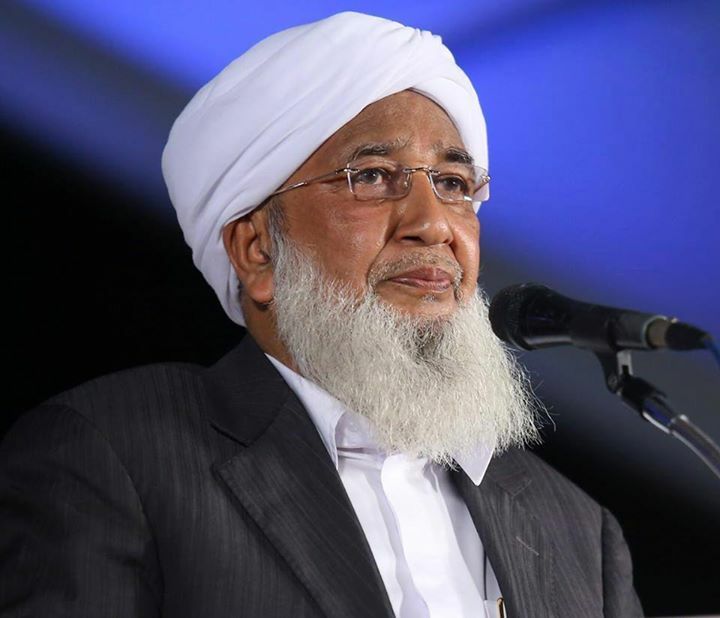 KOZHIKODE: The ISIS or their self proclaimed Khalifates/Islamic state does not represent Islam by any means, Sheikh Aboobacker Ahmed, general secretary of All India Sunni Jami’tulUlama, stated here. The statement added that they are not just anti-Islamic but are enemies of the humanity. Their ruthless activities against people in Iraq and Syria are not meant for helping Muslims but defame Islam, he added. Their so-called anti-Western interpretation of Islam is only aiming to serve their political agendas in the wider Muslim world, he said. Supporting their activities through any means is forbidden according to the basic principles of Islam. I urge all the Muslims to condemn their activities and to pray for the people who suffer from their merciless activities as it’s our responsibility to denounce them and to reject their notion of Islamic state as it’s our religious duty, Ahmed said. “It’s also the time for us to sit, think and reflect on the so called modern interpretations of political Islam and what it has done to Muslims across the world since its inception in the early 20th century,” he added. “It’s very evident from the stories we hear from various parts of the world that their activities are only making Muslims' life more chaotic and miserable,” said Ahmed. “We also see that these modern political interpretations of Islamic belief system are acting as root causes for the origin and spread of various militant movements in the Islamic world,” he said. “It’s also interesting to see how easily these political Islamists join hands with the imperial interests and political priorities of the powerful nations in the world. “May Almighty help all of us to surpass this phase crisis of humanity, peacefully and confidently,” he said.